The Castle at the Lake. Step back in time with this unique home fit for royalty. 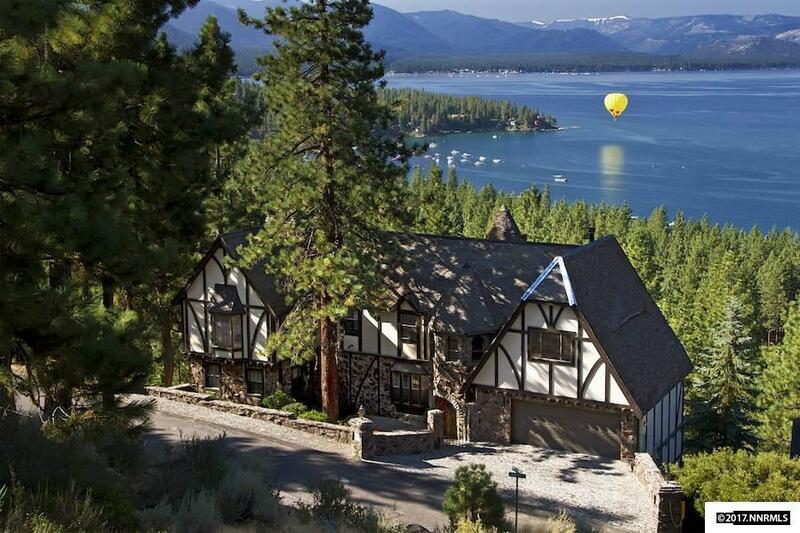 Spanning 6, 000 square feet, this magnificent Lake Tahoe residence includes 5 bedrooms, 7.5 bathrooms, and wine room. 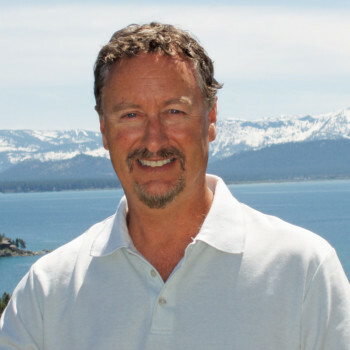 Upon entering you will be welcomed with the breathtaking panoramic views of Lake Tahoe.